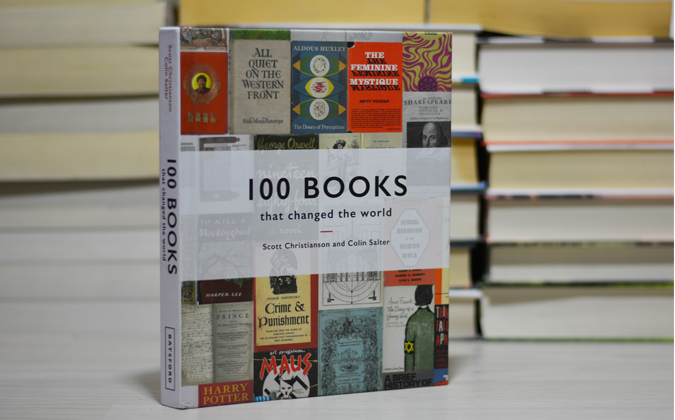 Earlier this year I reviewed 100 Books That Changed the World and it got me thinking about my book bucket list. Almost every day I come across yet another book which I add to my wish list but what are the priorities? What are the classics that everyone talks about? Which recent releases have become instant must-reads? And what books will genuinely inspire and empower me? I’ve made a (sort of) brief list below. Do let me know in the comments if you think I’ve missed anything. How stunning is this cover series?! Can you believe I’ve not read any Sherlock Holmes or Agatha Christie? Yep, I’ve only read the first Harry Potter book. And that was earlier this year. For shame! This section is somewhat lacking. I mean, there are loads of new releases I want to read but what has earned the title of instant classic? I really need to finish Maya Angelou’s series of memoirs and then crack on with some other must-reads. So, what do I need to add? i’ve been thinking about books to take on holiday with me and i might just have to get the hound of the baskervilles!